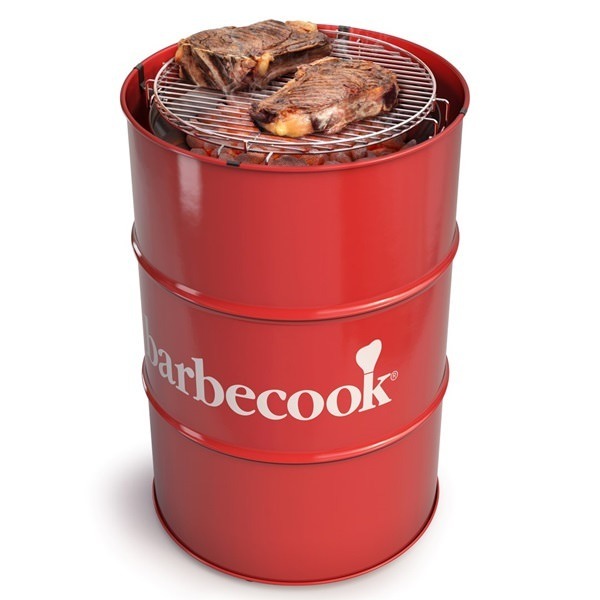 Despite our love of good ole flaming grills, the humble BBQ has evolved too in recent years. With this in mind, a few questions arise such as which is the best BBQ to buy? And what do you need to know before you purchase one of these culinary party elixirs? Find the answers to all these questions and more in this red-hot guide to buying a BBQ. For many, barbecuing is a cooking process to savour. The time-honoured technique is favoured over speed, and this attitude has been fuelled by frequent usage of the classic charcoal barbecue. However, they is more than one way to fuel a delicious BBQ feast. Passed down through generations, charcoal BBQs have instilled a laidback, low-and-slow outlook in backyard barbecue chefs that remains to this day. Charcoal models are very easy to operate, and once you’ve cooked a couple of times and developed confidence around the heat, you’ll never lose the skill to grill. A pit of charcoal (drizzled with lighting gel) is ignited with a barbecue lighter or lit match, and over the next few minutes, the pit will begin to produce flames. The more charcoal used, the longer the embers will burn. The grill sits on top of this pit, and the raw food is placed on the grill – avoiding the burning ash below but catching all the necessary heat to cook. 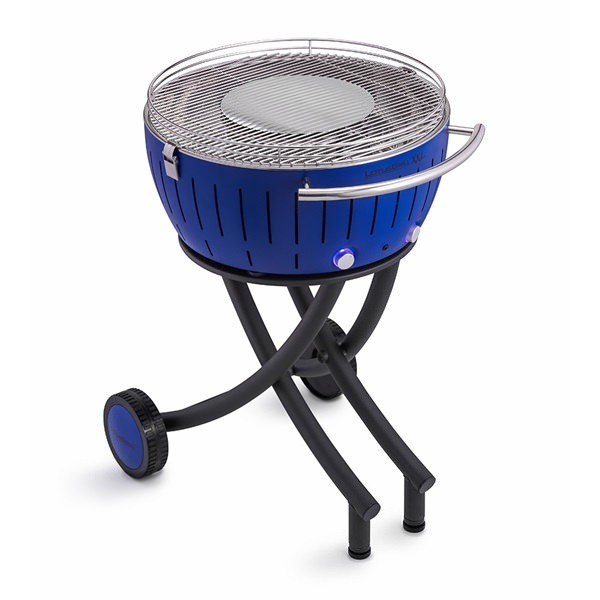 BBQ grills are typically available in four main variants: the simpler chrome plated versions, the slightly tougher stainless steel models, and the more advanced cast iron and porcelain coated types, which are built to stand the test of time. Be wary that some BBQs may require a particular grill to cook correctly – so always check the product description for compatibility specifications. Charcoal barbecuing takes a long time and requires a keen eye, so remind the commander in chief to turn the food on a frequent basis to ensure it’s completely cooked through. Some models come with slide-down covers that speed up the initial ignition process, whereas others are fitted with ash collectors, air vents, and grill flaps, which all help to separate debris from the food. 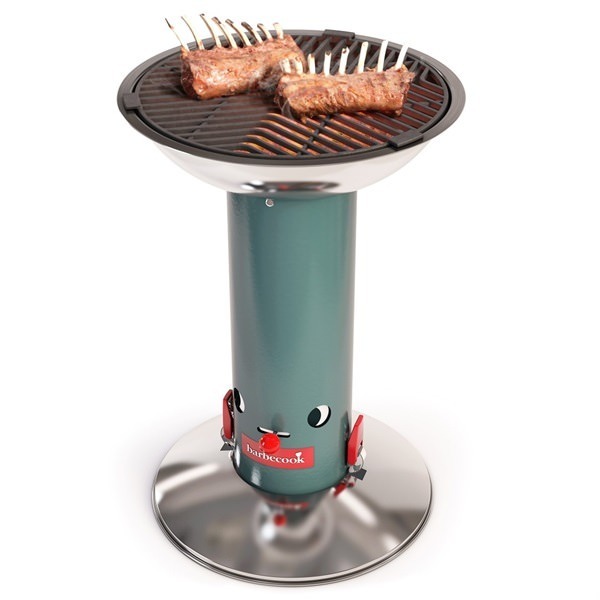 Gas barbecues are powered using a neighbouring gas cylinder (this may need to be bought separately). These gas models have the edge on charcoal versions as they generate higher heat at a quicker pace, but some argue they can’t compete on the charm factor. However, if you rank efficiency over nostalgia and have a bit more wiggle-room in your budget, a gas barbecue could be the way to go. Gas models offer more control over the texture of the food on the grill as you can tinker with the temperature using the dials. A lot of classic barbecue grub is thick and wide, meaning any smaller items are always at risk of slipping through the grill and lost forever in the fire below. However, gas-powered barbecues offer makeshift summer chefs the chance to heat up thinner, slighter food (like prawns, halloumi and skewers) with side burners, griddles, and warming racks. Variety at a barbie is never a bad thing! 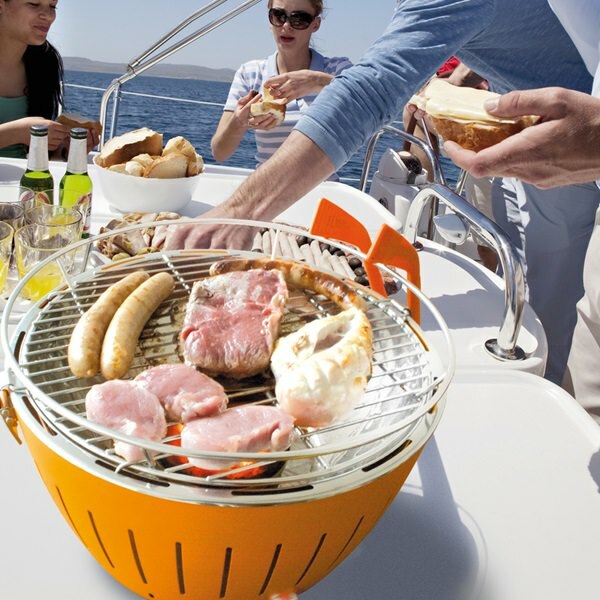 Convenience, control and cleanliness all feature high on the gas fuelled BBQ. It’s worth noting that gas BBQ’s tend not to burn as hot as say charcoal but it’s the trade-off you’d expect from a controllable temperature gauge. That being said, the mess and waste is far less with a modern gas BBQ when compared to a charcoal counterpart. What’s more, there’s no long wait for the fuel to heat up to the correct temperature, most gas models are ready to run in mere minutes. 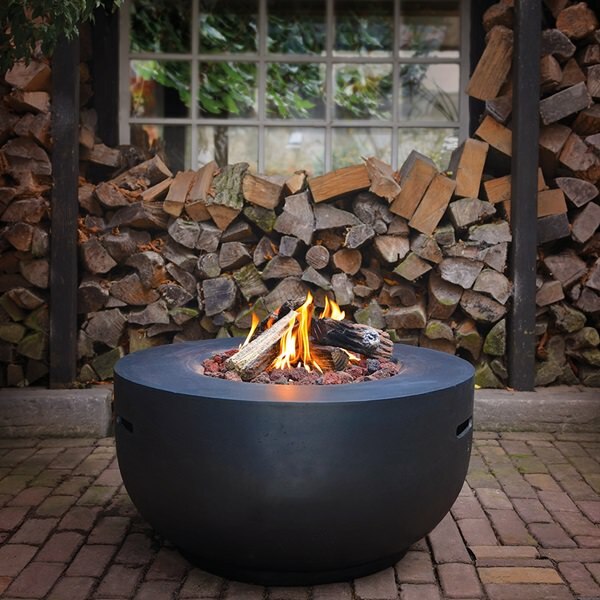 Whether powered by chip, briquette or log, a wood-fuelled BBQ can pack some real panache! Known for retaining that wonderful smokey flavour, wood fuelled BBQ’s are considered a culinary dream come true. Aside from the flavour, wood burning barbecues benefit from a natural burn, generate more heat and are considered better when it comes to hygiene. For BBQ enthusiasts, wood is considered the fuel of choice when it comes to those mouth-watering meals prepared “low and slow”. Low and slow means setting the heat to low and cooking slow over a longer period of time. This allows for the full flavour experience. Small barbecues are usually sufficient for couples, or for yourself and a buddy who’s swung by for a burger and a cold one. Medium barbecues are best suited for low-profile shindigs, perfect for houses of about 4 people or a small group of friends deciding to have an impromptu grilling session on a sunny Sunday. Large barbecues are perfect for decent sized groups, and can often comfortably cater for just under 10 people. XL or XXL barbies are the biggest on the market and are designed for big social gatherings and parties. Before you settle on a size, think about how often you are likely to use your barbecue and for what purpose. 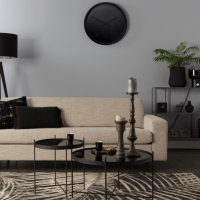 If you love playing host, a bigger model is certainly worth a look. But if you live a nice quiet life with your partner or housemate, a smaller design will be more than sufficient for your needs. If you’re looking to put on a bit of a show with a sundry-style barbie party, you’ll need to get yourself a model with additional cooking features. 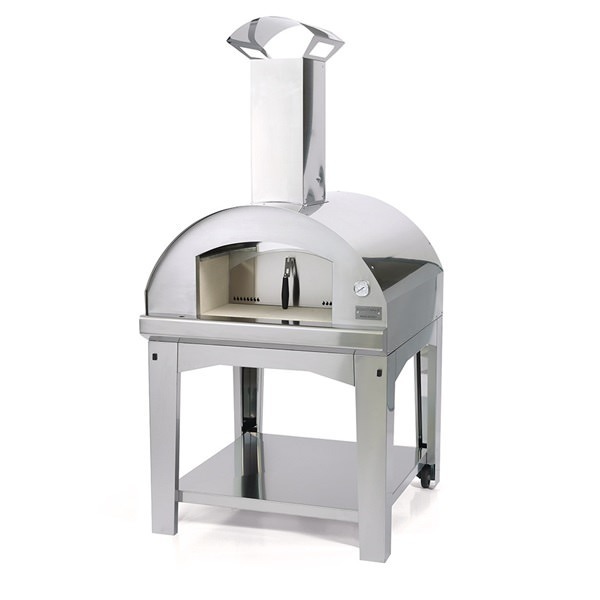 Some top of the range barbecues (such as the Fontana outdoor BBQ and pizza oven) are capable of roasting, boiling, steaming, sautéing and baking as well as grilling, but bear in mind you’ll need a bigger budget to finance these multi-faceted machines. 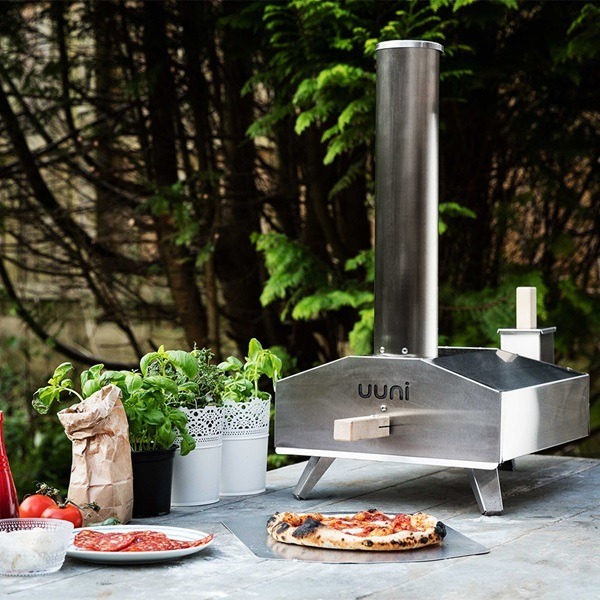 Alternatively, you could consider the Uuni Pizza oven for guests who are more particular about what they will eat. It’s true that word travels. Most people turn up to barbecues expecting to tuck into black-rippled chicken wings, sizzling sausages, and squidgy cheeseburgers. If they’re lucky, they might get some homemade coleslaw on the side. So, if you mix things up by offering pizza slices, fried eggs, roasted potatoes, or steamed veggies alongside the familiar grilled options, your barbeque is guaranteed to live long in the memory. Finally, you’ll need to think about whether you want to operate exclusively out of your backyard with a big BBQ, or play the role of the travelling chef and take your barbecue on the road with you. Some models are built with portability in mind, whereas others are designed for wheeling a maximum of a few metres. Think carefully about where you’re planning on doing all your grilling before you decide on a model to purchase. A lot of them might look tough and rugged, but barbecues aren’t invincible. You’ll need to do your bit to make sure they stay in great shape, especially when the summer scoots away and autumn drifts in to replace it. 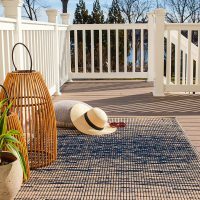 Every barbecue – no matter how big, small, humble, or advanced – should be given a chance to cool down after cooking, cleaned thoroughly, and then brought indoors to a shed, garage, or utility room. It’s crucial to shelter your barbecue as best you can during the colder months, and a barbecue cover is also recommended to prevent small animals or pests getting inside. Investing in cleaning equipment will also ensure your barbecue stays in fine fettle, with all kinds of solutions and accessories designed specifically for a pit, grill, hob, and oven washing. No matter what type of barbecue you buy, you’ll need to make sure you’re clued up on health and safety. Like any mode of cooking, grilling requires attention to detail and a sensible approach. But given how BBQs billow smoke from open flames, you need to ensure you know what to do to keep you and others safe. Remember to have a bucket of water nearby in case of emergencies. This way, if the flames do get lively, you can tame them in a matter of seconds. The beauty of barbecuing is that you can make it exactly what you want it to be. 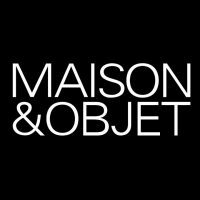 If you like to cook great food in a simple way whilst you socialise with your guests, there are plenty of models out there designed for just that. 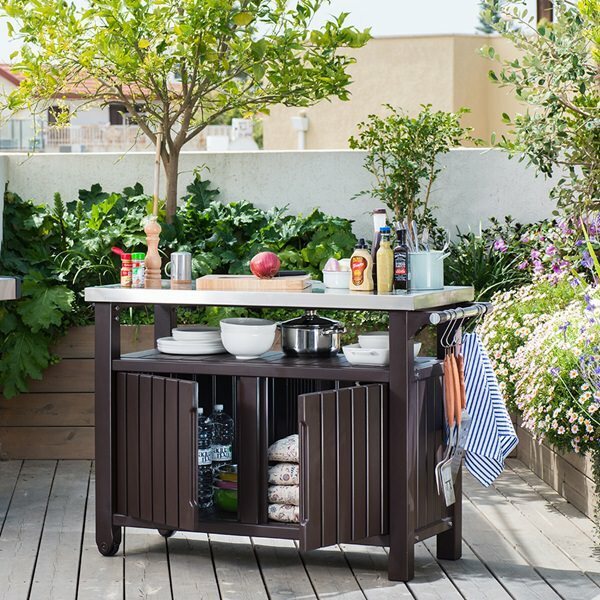 If you want to turn your back garden into the urban equivalent of a five-star restaurant, there are top drawer barbecue accessories for that too. 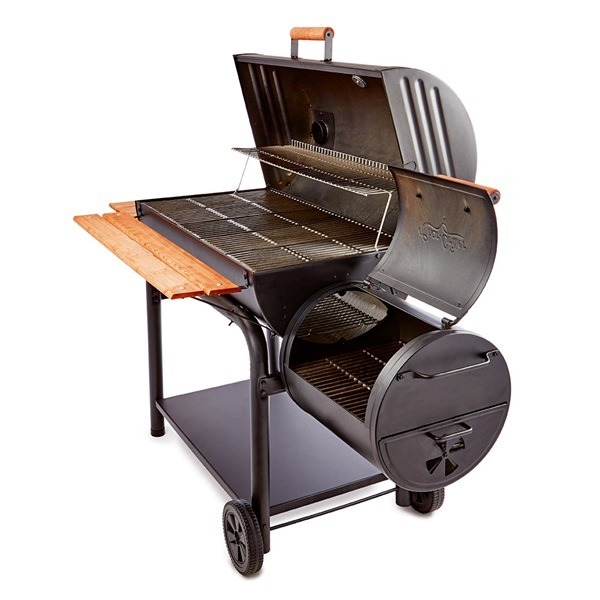 We’ve got a hand-rubbingly tasty selection of BBQ products on the backburner here at Cuckooland, including apparatus from some of the best-known brands in the business like Barbecook and Lotus Grill. All the bits and bobs you need for a brilliant barbie are right here – ready and waiting. If you’d like a bit more info on the most suitable model or you’re looking for something you can’t find listed, just give our fellow barbecue enthusiasts at Cuckooland a call on +44 (0) 1305 231 231 or email customerservice@cuckooland.com. We love talking food almost as much as we love eating it. 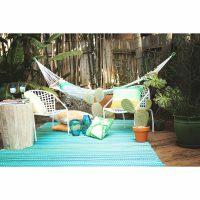 Colour the floor with Fab Hab Rugs!